2. 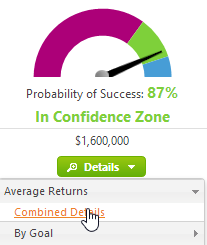 On the desired scenario, click Details>Average Returns>Combined Details. 5. 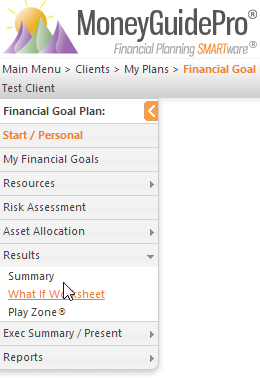 Add a column to spreadsheet that shows the desired cash flows (contributions – withdrawals) for each year. If you would like us to build the cash flows from specific accounts, please add columns with the names of the accounts up top and list the yearly desired cash flows.